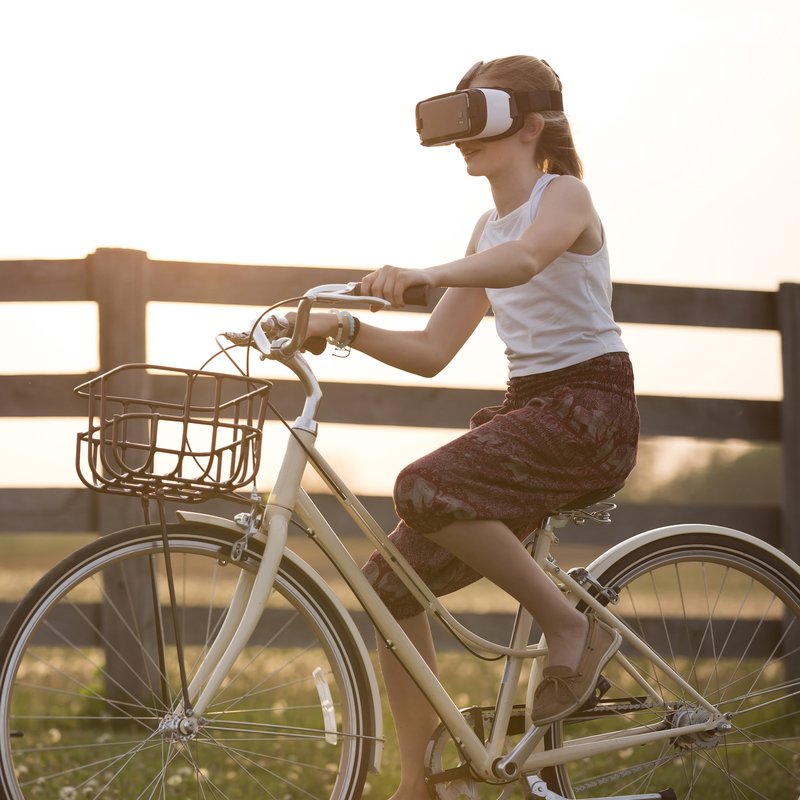 Technological innovations that will have us rethinking marketing in the near future, both virtual reality (VR) and artificial intelligence (AI) are opening up new possibilities for engagement. Virtual reality is still in the early stages of development, but in 2018, brands will already be starting to embrace it as a key marketing tool. As VR technology advances, it won’t be long before it becomes easily affordable to the general consumer. From hosting global gaming events to business meetings, to customers sampling products in a virtual world, virtual reality will gain ground. Artificial intelligence is still relatively new, but offers the opportunity to direct consumers to specific brands and marketing opportunities. For example, consumers who ask: “Hey Siri, where can we eat tonight in Cape Town,” will be pushed to the latest foodie websites and blogs, therefore encouraging traffic to their sites and sales. This type of marketing is called Artificial intelligence marketing, or AIM. It is a form of direct marketing leveraging database marketing techniques as well as AI. As a leading branding agency, Pure Creative works to stay ahead of the curve with current trends in the marketing world.